For personal reasons I have had a blog hiatus but now we are slowly coming back from a difficult time and welcoming 2015 with more fabulous ideas, inspirations and real weddings from Spain. We are going to share many of our insider tips for a more Martha style blog this year and show you how we create our details for our gorgeous weddings. So we start this year with confetti as I am always amazed how many of our clients overlook this element for their wedding day. 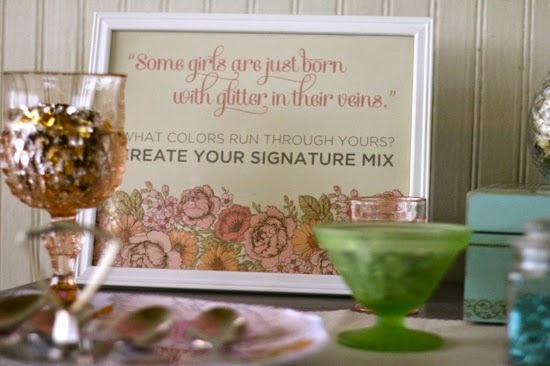 It is often a last minute addition to their wedding day decor lists but, for me personally, it is one of the prettiest and celebratory items you can include for a bit of sparkle and fun. 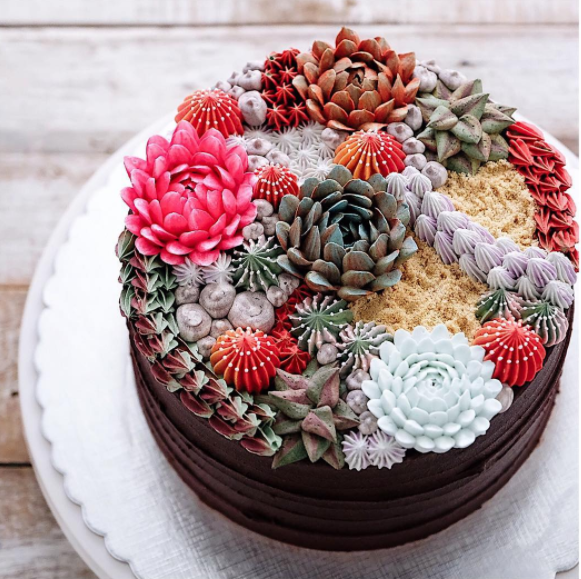 There are so many wonderful ideas out there so we thought we would share some with you that we also create here in our studio. 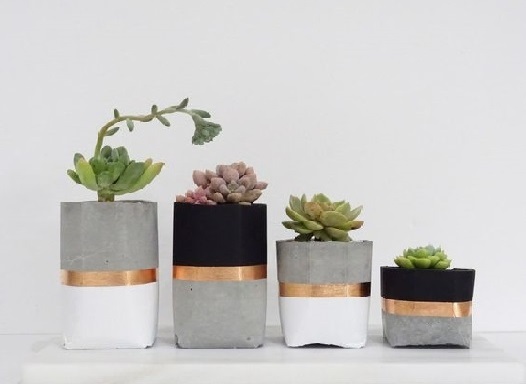 You can step away from the rather overdone confetti cones and introduce something much more creative and fun! 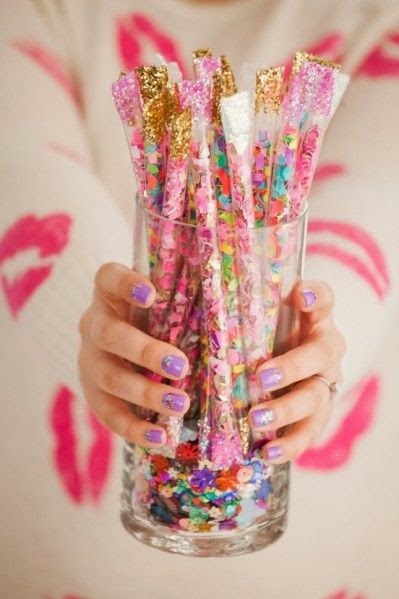 We are in love with these confetti wands including of course a touch of glitter. Glitter could of course be a bit messy for a wedding day, I spend my life covered in glitter!, so why not add in some sequins or as we did earlier this year for one of our weddings in Toledo some glitter baby pom poms. 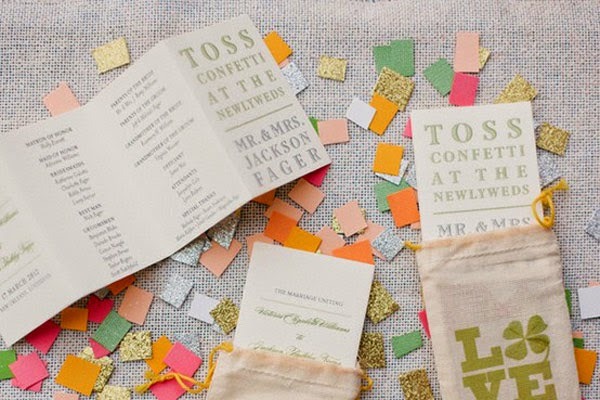 Confetti bags are always a lovely alternative to cones and easy to pretty up with personalised wedding stamps or printed labels. 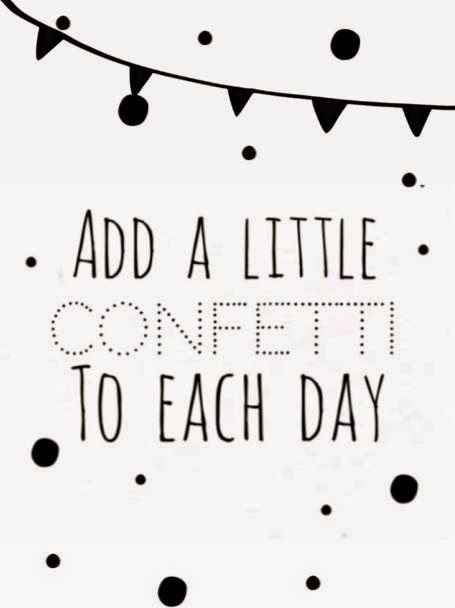 Fill with biodegradable coloured paper, we often use heart or butterfly punches to create our clients confetti but do make sure the paper does not run and create nasty stains before adding it to you confetti mix. Lightweight paper, such as tissue paper, works well as it stays in the air longer. 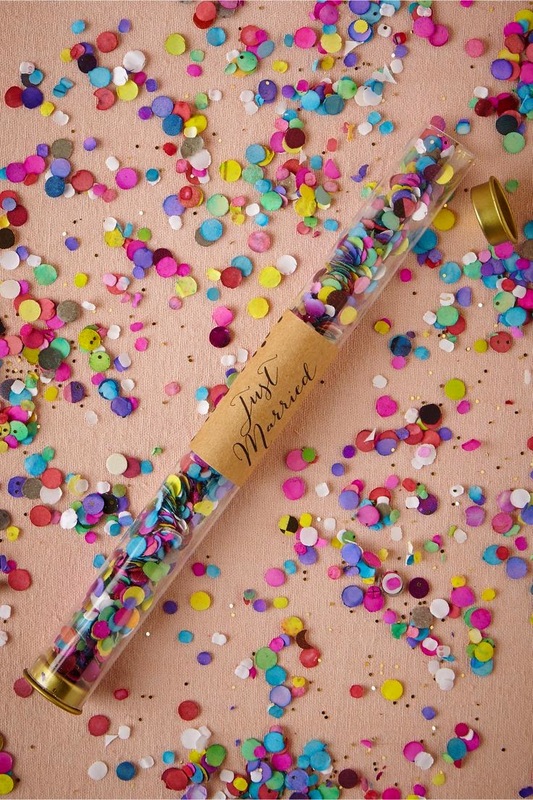 Confetti bars are set for 2015, a fun idea as your guests gather for your ceremony. 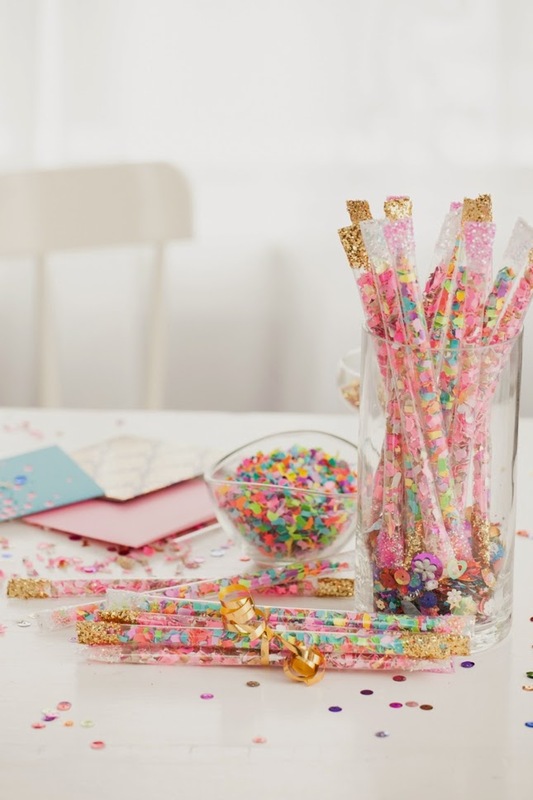 These are along the same lines as a candy bar but using containers filled with different items to make up confetti, you could use rice, sequins, pom poms, coloured paper, glitter if you wish to get messy, lavender, rose petals, the list is endless! 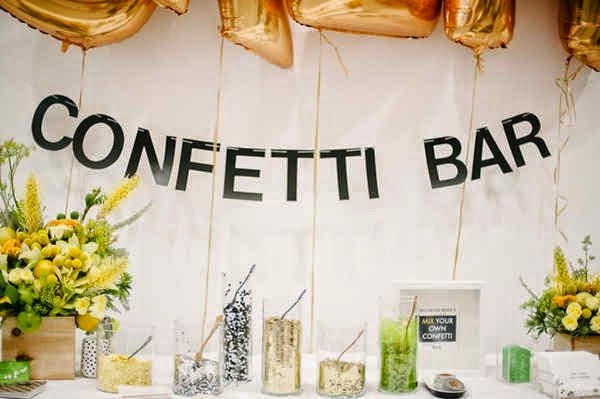 Confetti bars can be styled and colour themed to match your wedding so you could create the vintage look or have a fabulous retro riot of colour. A good idea for guests to use to create their confetti mix are sturdy cupcake wrappers, we created some this year using gold card cupcake wrappers and it worked a treat! 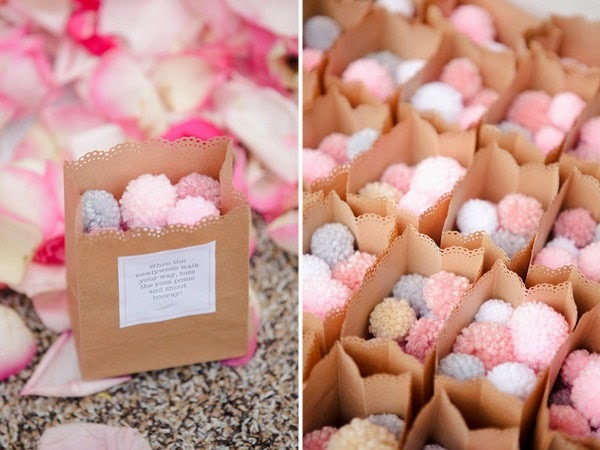 This idea maybe difficult to create though if you are having a church wedding but confetti does not always have to be thrown at the ceremony, you can plan it back at your venue for when the bride and groom enter or later as you leave. 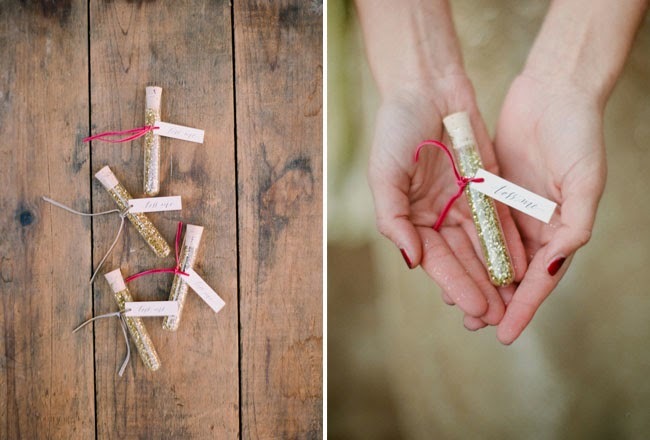 Do always check with your venue though before planning the throwing of the confetti, many venues and churches sadly have banned it, due to the mess, but if you can throw some sparkly things around go for it or just save it for another occasion!